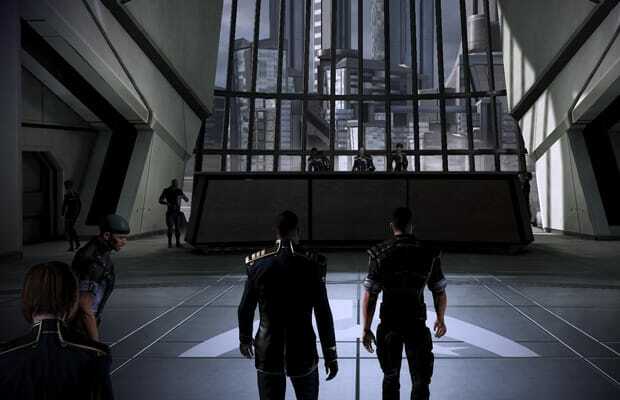 The demo may be all we've played of Mass Effect 3 so far, but boy did it whet our whistles for the annihilation of humanity at the hands of the omnipotent Reapers. And the destruction of the Earth Defense Committee just as they realize they're doomed is the savory appetizer. Shepard never actually gets to say "I told you so," but if the Committee hadn't been killed the minute the Reapers entered the Earth's atmosphere they'd almost definitely admit that they should've listened all along. It's a morbid sort of satisfaction, granted.